Manufacturer of a wide range of products which include automatic traffic counter & classifier, meteorological sensors, ptz camera, variable message signs, trailer mounted solar vms and over head lane signs. 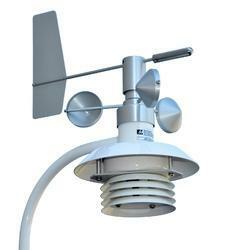 Meteorological sensors monitors a variety of environmental parameters like wind direction and speed, air pressure, relative humidity, road surface temperature, precipitation and visibility. Relative humidity is measured by means of a capacitive sensor element, a precision NTC measuring element is used to measure air temperature. Precipitation is measured by a 24 GHZ Doppler radar. Ultrasonic sensor technology is used to take wind measurements. 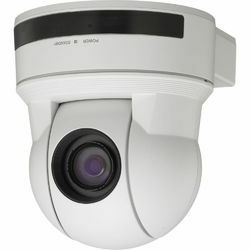 Network Speed Dome camera is used at Highway to cover the target length facility by using Pan, Tilt and Zoom functionality. 360 degree angular travel in the horizontal plane and a tilt of 90 degrees down from 0 degrees horizontal. Zoom lens with power of 30 X, auto iris and infrared filter, infrared compatibility for night operation and remotely selectable operating modes. Records the video and store locally in case of connection with control room is disconnected. 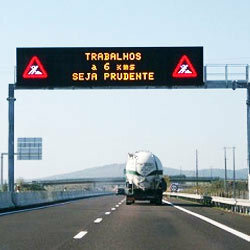 They allow text and graphic variable messages to be combined, resulting in a more effective means of controlling traffic. Track & Manage entire fleet from the remote PC using VMS Fleet ManagerTM Software. Toll Signs are specific electronic signs for lane control and driver information at toll plazas. 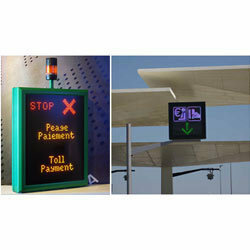 These electronic signs are purpose-designed and built for toll collection area requirements. 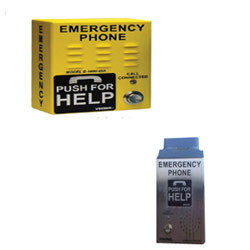 Each electronic sign can be controlled as a standalone device, linked to the tollbooths equipment, or as part of a network, integrated in the toll control system. 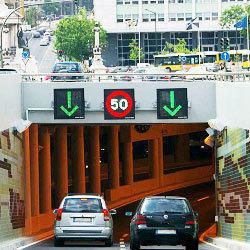 Looking for Highway Traffic Management System ?